The American Idol Alumna and last year’s runner up, Jessica Sanchez drops her first single as a recording artist with Tonight featuring Ne-Yo. I am just so excited for this talented young lady and her promising career. Amongst the stable of famed artists from Interscope records like Lady Gaga, U2 and also her co-competitor Phillip Phillips, Jessica joins them with that amazing vocal prowess. My tunes radar is just so on right now. 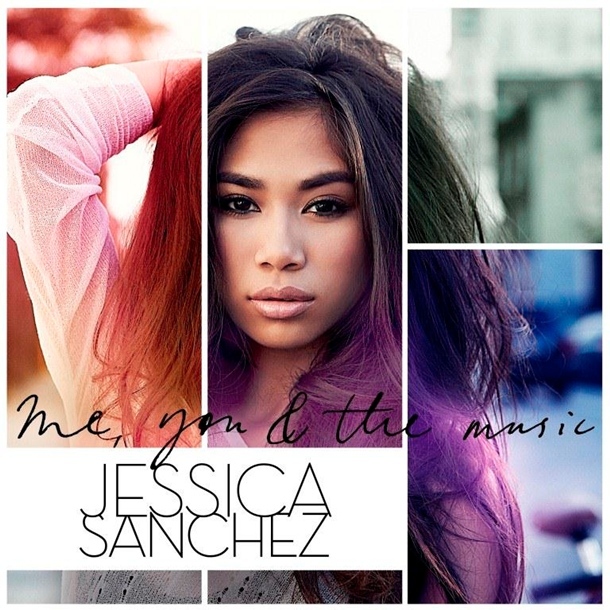 Listen to the much awaited lead single off from her debut album, Me, You and the Music which is set to be released April 30, 2013. I am truly elated and excited for her career in the music scene. With that vocal adrenaline and a style savvy taste, there’s no doubt she will find her niche. Go Girl! Here hot and fresh off from American Idol performing the single alongside Ne-yo! She got some moves! And this just in, her official music video! !